Author: Etnier, D.A., and W.C. Starnes. Title: The fishes of Tennessee. Title: Notes on the Fishes of East Tennessee. 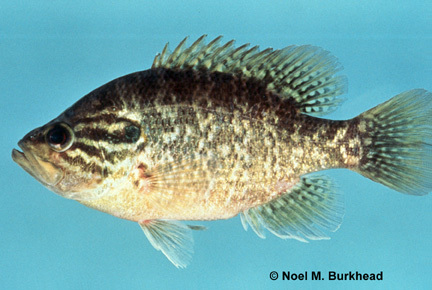 Title: Diversity, distribution, and conservation status of the native freshwater fishes of the southern United States.